Daysoft Limited, the online contact lens company, has been granted a US patent for its contact lens manufacturing method. 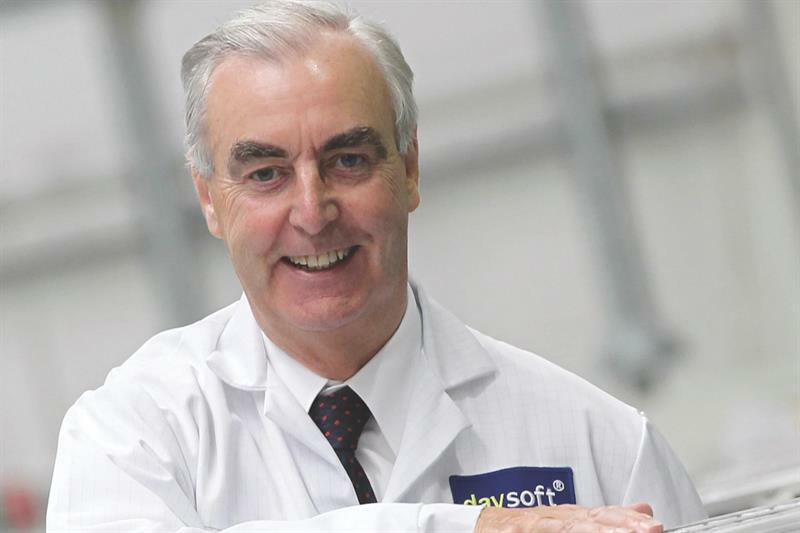 Approved for patent on January 1, the novel method is ‘a significantly more efficient manufacturing process and enables one mould half to be readily utilised as a blister cup for contact lens packaging,’ said Daysoft. Hamilton said Daysoft has now sold more CLs directly to customers than any other business, with over 500 million sold so far.